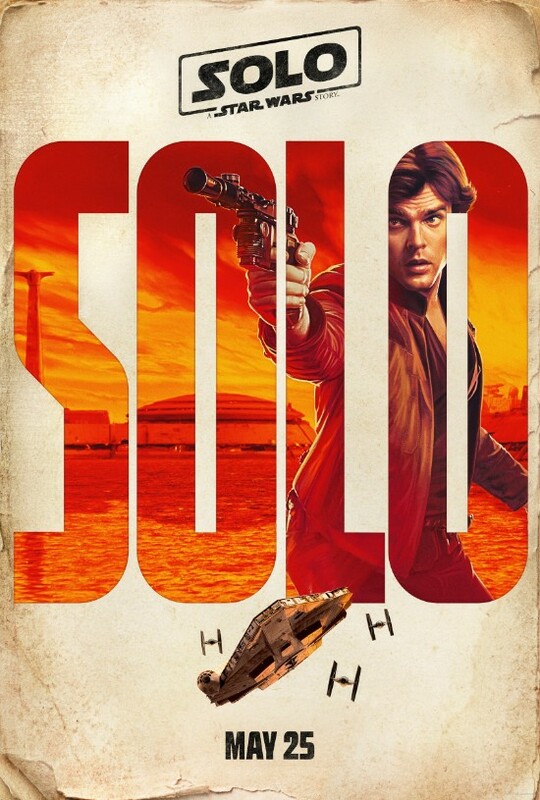 The big news this morning is that Disney and Lucasfilm dropped the first full trailer for “Solo: A Star Wars Story” after teasing the movie with a 45-second spot during the Super Bowl yesterday, but I’d say the character posters that came with the trailer are even better than the trailer itself. Maybe that’s because we literally just got that teaser yesterday, so I felt no real urgency this morning to see the movie in action. 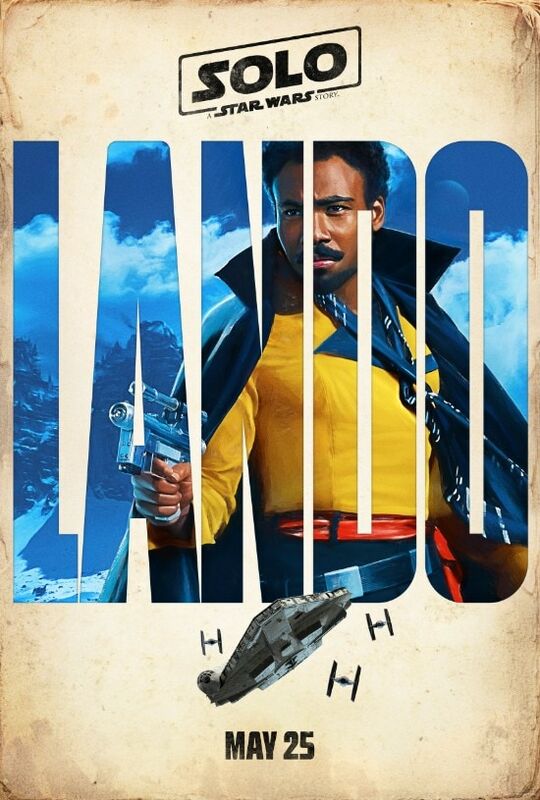 Or maybe it’s because these posters, particularly the one for Donald Glover’s Lando, are just that good. 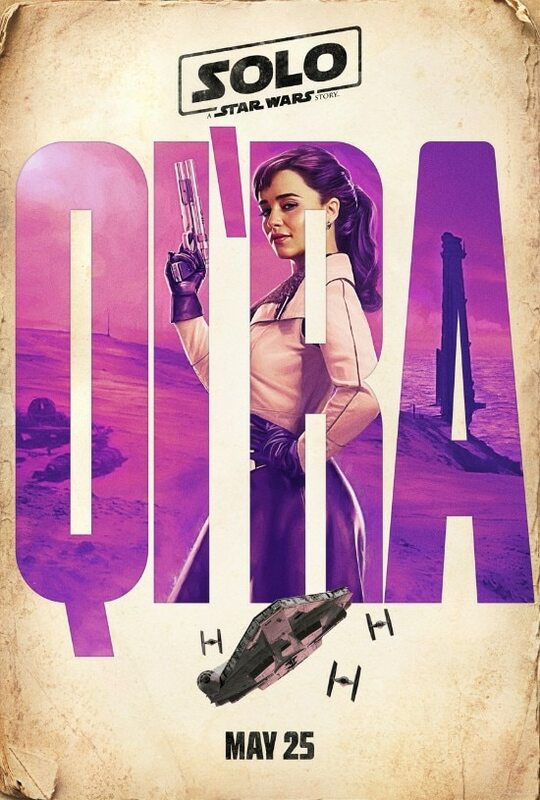 There are four of these posters, one each for Chewbacca, Lando, Qi’Ra (Emilia Clarke) and Han Solo himself (Alden Eherenreich). I could try to describe them, but I really should just show you. Let’s take a look. Hoo boy, that Lando one. His outfit here pretty explicitly evokes what the original Lando wore on Cloud City back in “The Empire Strikes” back, though the color scheme is very different — he wore a powder blue shirt back then. 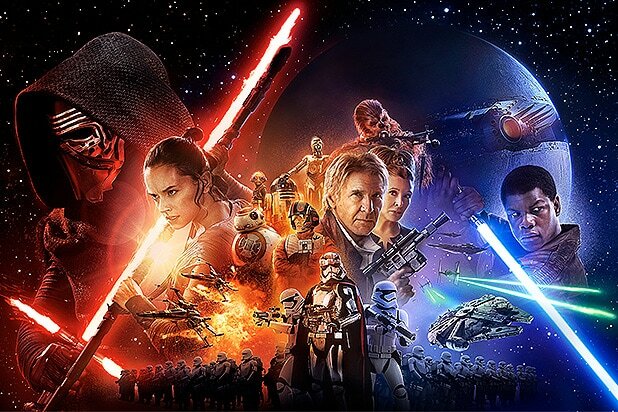 The twittersphere has been justifiably excited at the site of Glover as Lando. 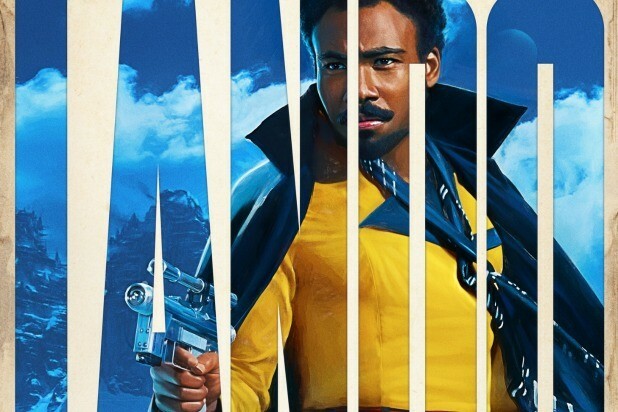 While it’s really tough to guess if “Solo” will be any good given its troubled production — with directors Phil Lord and Chris Miller quitting during production and Ron Howard finishing the film and overseeing extensive reshoots — it feels like it’ll be worth it just for Glover’s Lando alone. 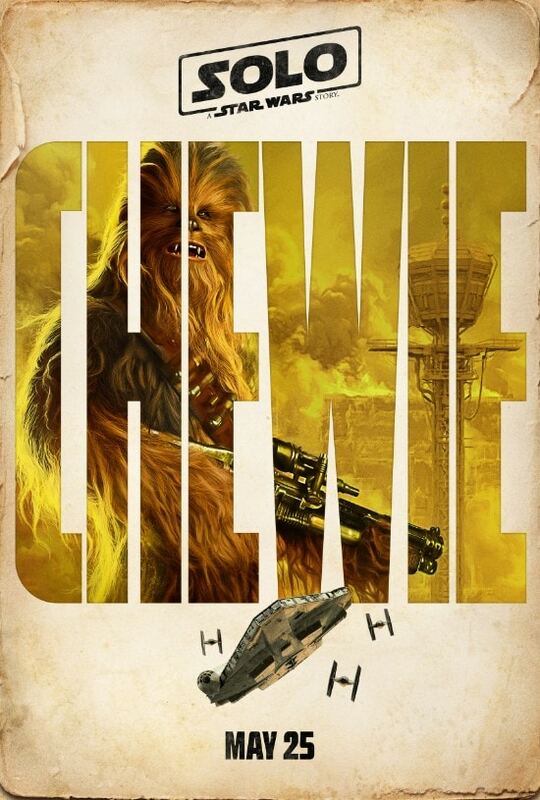 Hopefully the rest of the thing will live up the hype this poster is filling me with. If you missed yesterday’s Super Bowl spot you can check it out right here, and you can find this morning’s completely separate trailer right here. While we expected today’s trailer to be an extended version of the Super Bowl spot, that actually wasn’t the case — these are two totally different ads. That, combined with these posters, is a wealth of riches for fans to start the week.